Using an antivirus software is never the most effective way to keep your device secure. Many of the applications come with a backdoor which the developer or the hackers may use to gain access to your device, push some malicious content, promoted apps or adware to your device. They may also access your personal contents. While this not only happens with third-party apps but with official apps or system apps as well. Xiaomi phone users are very aware of this. Xiaomi's MIUI system apps are famous for downloading and installing sponsored contents such as adware, apps, app suggestions and annoying notifications. For example, it makes no sense for a File Explorer app to make an internet connection on MI phone. Where did Microsoft's CoolHotmail go? Wait a minute? What is Cool Hotmail? I thought Microsoft's Hotmail was hot. Well, very few people know Hotmail had a feature where instead of old boring overused hotmail.com, live.com, msn.com, you could choose from various unique, interesting, fancy and stylish domain names eg. clubdhoni.com, iloveyoga.in, samepinch.co.in, koolmail.in, mememe.in, itsmychoice.in, vadapaavrocks.in etc across different categories. What song was that? Did you listen to that song at the coffee shop or while shopping at the mall and wanted to look up the song but couldn't figure out the lyrics? Even if you can google a few words of the lyrics and find the song, what if there was an easier way? A few days back I was watching a Zumba video on youtube by Tanory Ateek and I really liked the music and Tanory was an awesome instructor. I wanted to get the song. But the problem was I couldn't figure out the lyrics at all. I at least knew that it wasn't an English song. 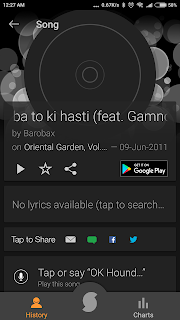 I also got to know Google Now (Ok Google) started a music recognition service. But it was for English only and I couldn't find it. Google now didn't help me. 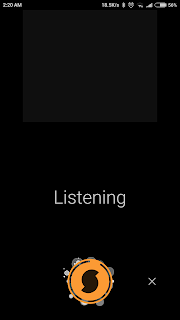 I started searching for some other apps which could better recognize the music and it should also provide support for non-English songs. Then I came across this app named SoundHound. Have you got a website or a blog and are looking for ways to monetize it? Are you tired of dealing with sponsors for every tiny ad spaces, CPM, CPC etc? Are you looking for some cutting-edge ad platform alternatives? Gath3r.io (Gather) is providing an innovative way of mining cryptocurrency utilizing the power of the web browser of your website visitors. [No Root Solved] How to block ads on Xiaomi MIUI system apps? Has your MI phone become bloated with ads recently? Do you think it's annoying? You are not alone. After the MIUI 8 global ROM update, we have seen ads getting displayed on MI apps such as File Manager, Music, MI Apps Store etc. The company says this is because they want to make some money which goes to the hardworking developers. But we haven't got the phone for free per say, we have already paid for it. While it's always ok to make some more money but not at the expense of user experience. Getting popup ads all the time is very annoying and there seems to be no option for turning them off. Also, the MIUI Apps manager shows app suggestions (promoted apps) in the notification bar. Clearing the notification bar takes a second but someone like I want his/her phone to be clutter free, to begin with. If you are someone like me then sit tight and continue reading for the solutions. When you reach college or start working at an organization or become a freelancer, the once "cool email address" now becomes an "embarrassing funky email address". 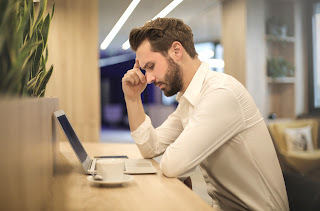 Honestly many of us have been there and done that, when we are new on the internet, we never foresee how and when our email addresses become an important part of our identity. This post will help the folks who just got started with the internet and people who regret choosing a non-professional email address in the past and are looking for tips to make a switch. Are you having difficulties doing one thing for a long time and concentrating? Here are some tips that will help you understand how to abandon the momentary pleasures and develop the iron willpower. These tips prepared by cheap-essay.com will help you understand how to abandon the momentary pleasures and develop the iron willpower. If you’re quitting smoking, don’t keep cigarettes at home. If you suffer from compulsive buying disorder, immediately after your salary, withdraw money from the card and put it on the deposit, where it is harder to get it, and never carry large sums of money with you. Are you Juggling with file and folders to free up some disk space? Well it becomes hard to analyze the big useless files, checking the size of every folder and file, then deleting it. Here comes Disk Space Fan to help you. Disk Space Fan is a nifty disk space analysis tool, which uses Ringschart to represent the disk space. You can easily navigate the folders and find which file or folder is taking huge space. Files and folders can be deleted right from the same place. It’s no secret that photos liven up a site. Lines of lines of text are not interesting to look at and can drive readers away. But where can you find good quality stock photos without breaking the bank? Well, here are five sites for you to look at. Most of them offer free photos for public use, but some require you to log in or create an account. Here we will look at some websites. Lets see which one would work for you. Does your system shut down or restart automatically because of CPU overheating? Do you live in the hot climate of India? Or did you find a reduction in the performance of your system? You just formatted your system but the machine couldn't gain speed significantly. Then that's too because of CPU heating toot much. CPU over heating can be caused by poor chip design, poor heat sink, poor fan, adverse ambient or room temperatures, CPU usage, worst living in hot summer in India. In all, it's about heat dissipation. Too much heat can cause your systems to crash and it decreases the life of your expensive chip. 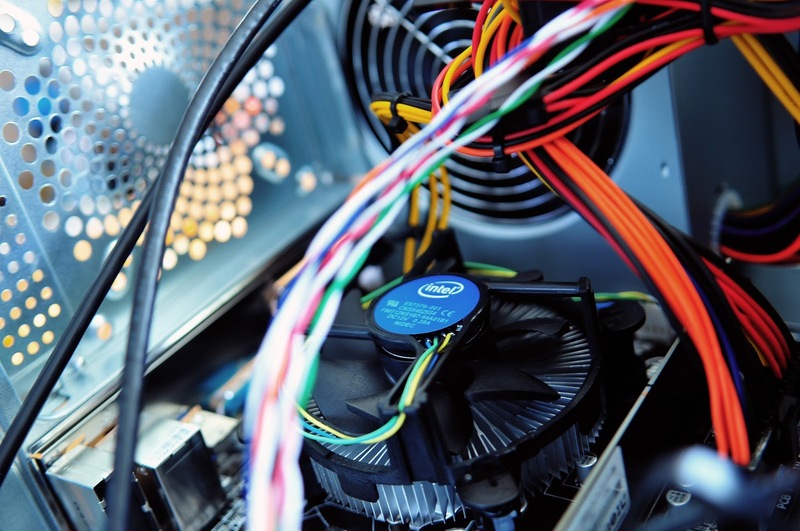 The optimum CPU temperature is between 20 degrees to 60 degrees, any rise in temperature above 65 or 70 degrees would be dangerous. In this tutorial, we would be discussing some ways to keep your CPU cool, and especially how to properly apply a suitable thermal grease on CPU and Heat Sink.